The game will be released on November 10, 2017, and those who preorder will receive the platinum car pack that includes a 2008 Nissan 350Z, 1967 Chevy Camaro SS, 1969 Dodge Charger R/T, 2016 Ford F-150 Raptor, and a 2016 Volkswagen Golf GTI Clubsport. 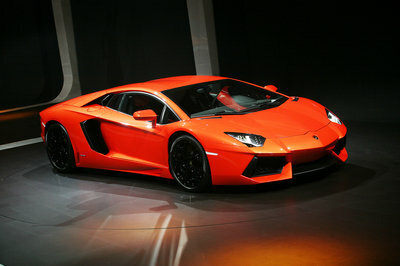 But, this isn’t the only surprise that comes along with the announcement of the latest NFS game. 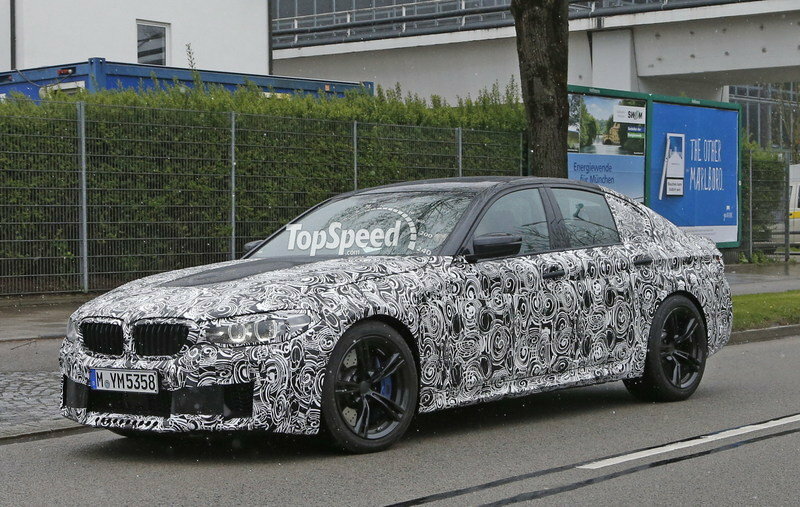 The trailer gives us a quick but definite glimpse at the upcoming BMW M5. We only get to see the face for just a second, but it’s enough to tease us that much more. Drive the new BMW M5 First in Need for Speed Payback! The trailer you see above leaves me with some mixed feelings. First, I’m loving the daytime driving and the enthusiastic approach, but I’m not sure if the storyline is really going to be a hit. I mean, it has to be better than the online-only status of the reboot edition, but it seems a little too much like Fast and Furious for me. On the plus side, however, it should at least make for some interesting gameplay. Based on the dialog of the trailer, it seems as if car customization will be better than ever, and that’s obviously a big selling point of the game. With that said, I don’t think it will be a dud by any means, just different from what was expected. 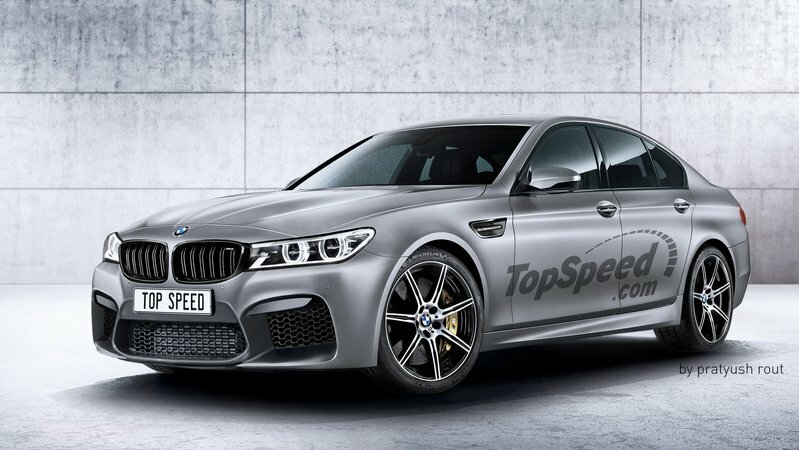 And, what about that M5.? 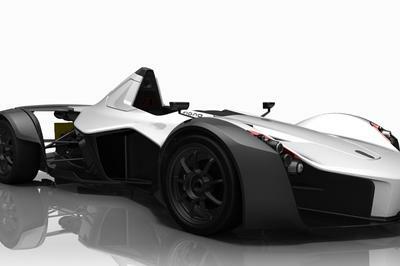 TopSpeed artist rendering from 2 years ago...not bad! We have a different LED setup for the headlights, but the fascia is pretty spot-on, it seems. 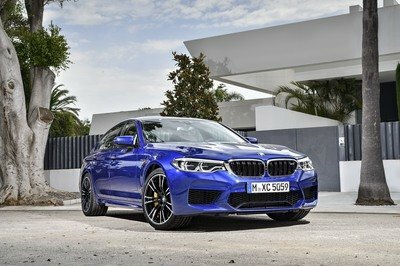 The upcoming M5 is expected to be lighter than its predecessor, will be offered with a 4.4-liter V-8 with higher fuel pressure, new turbos, better lubrication, and a lighter exhaust system. 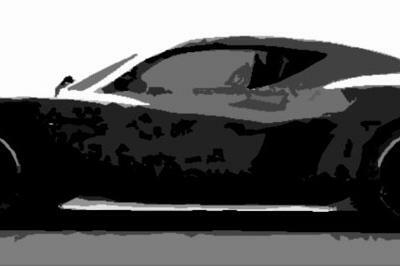 All told, it should crank out somewhere in the neighborhood of 600 horsepower and 500 pound-feet of torque, enough to get the sedan up to 60 mph in four seconds flat. 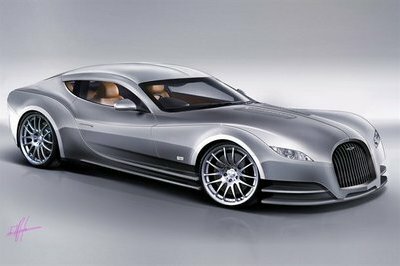 Just as important, it will also feature all-wheel drive for the first time. You can read our full, speculative review here. 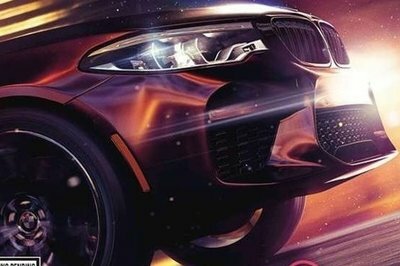 So, what do you think about the trailer and the first glance we’ve gotten at the M5 without camo? Let us know in the comments section below.